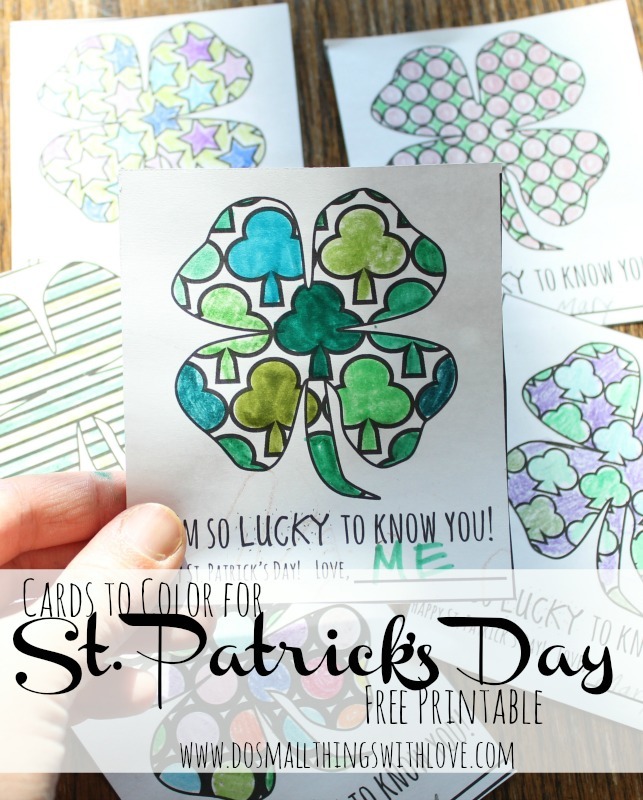 Here's another simple and sweet FREE PRINTABLE from St. Patrick's Day Coloring Card. 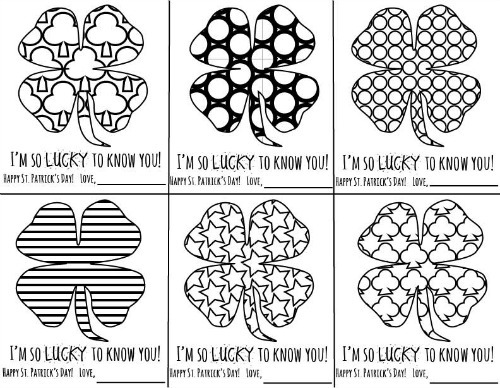 Simply download you favorite patterns and let your kids do their colorful bit. 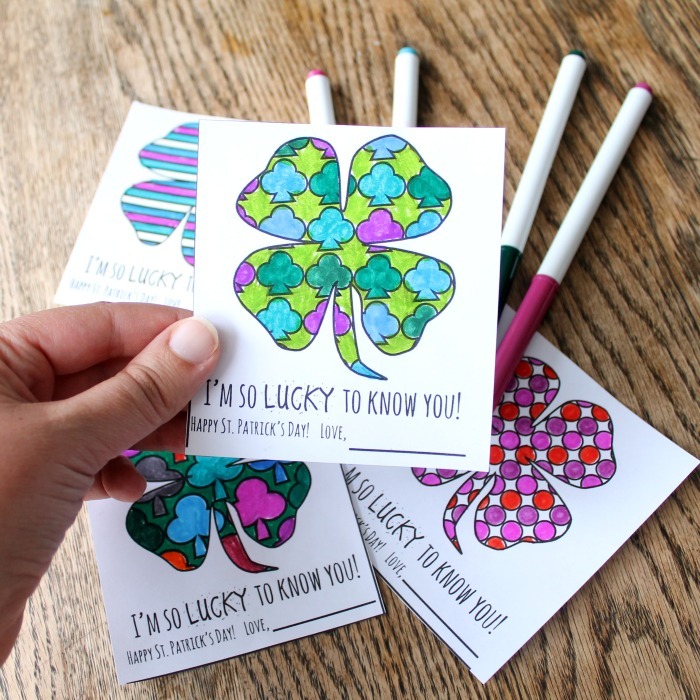 Its a fun project that you can do with your kids! !